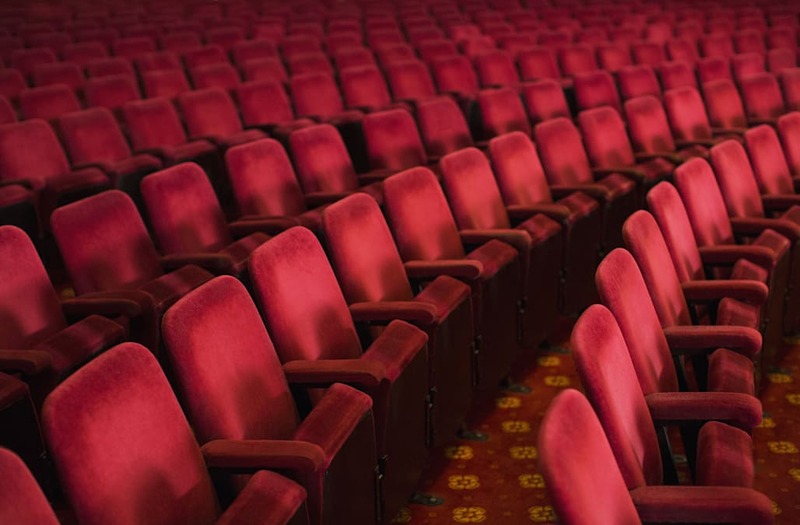 Eighteen deaf and hearing-impaired patrons were denied captions during a trip to Showcase Cinemas in Warwick, Rhode Island. The group arrived unannounced to a matinee showing of Beauty and the Beast. When they asked manager Dave Kuncio to turn on the captions, he refused according to the Providence Journal. Organizer Tim Riker said they wanted to see that film because of its theme of inclusiveness. "We just want to go out and have fun," Riker said. Kuncio said it would be unfair to turn captions on for the customers that did not pay for a subtitled movie. The group left without seeing the film, but their fight goes beyond Beauty and the Beast. They want the local government to enact legislation that would require theaters with at least eight showing rooms to accommodate the hearing and sight impaired. For the blind, this would be an audio description of what's happening on screen. According to AP, Showcase Cinemas is owned by the company National Amusements, which has not released a statement.